The states of Bihar, UP and West Bengal will go to polls in seven phases. Jammu and Kashmir will have five phases of polling. Jharkhand, Madhya Pradesh, Maharashtra will have voting in four phases, while Assam and Chhattisgarh will have three phases. Karnataka, Manipur, Rajasthan and Tripura will have two phases of voting. All the remaining states will vote in a single phase including Gujarat. 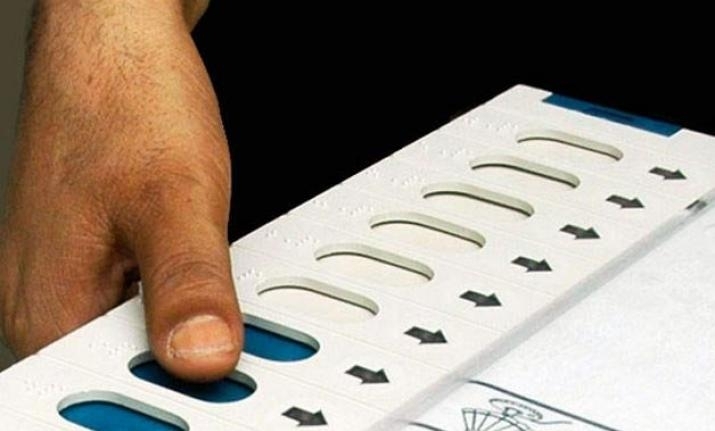 The Lok Sabha election results will be announced on 23 May, with the polling happening in seven phases, Chief Election Commissioner Sunil Arora announced on Sunday, 10 March. Total electorate in the Lok Sabha elections will be 900 million of which 15 million voters are in the 18-19 age group. There will be approximately 10 lakh polling stations in the Lok Sabha Elections as compared to 9 lakh polling station in 2014. 17.4 lakh VVPAT to be used in the elections. The Model Code of Conduct (MCC) comes into effect from today itself in the entire country. Any violation will be dealt with in the strictest manner. 1950 is the voter helpline number to check your name and election-related information. In order to curb noise pollution, usage of a loudspeaker is prohibited between 10 pm to 6 am. Candidates will be required to furnish details of their social media accounts. All critical events shall be video graphed. and VVPATs will be used with EVMs at all polling stations. The term of the Lok Sabha ends on June 3.